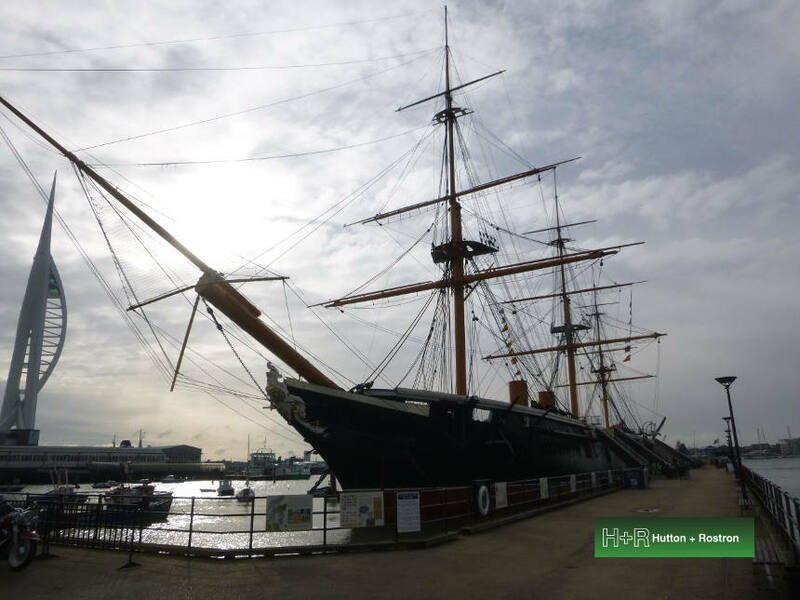 We enjoyed the opportunity to visit HMS Warrior in Portsmouth Historic Dockyard to undertake timber condition and timber species investigations in the very few areas of the ship that were not of iron construction – such as the magazine! This survey was informed by our investigation in 2014 of the Napoleonic-era HMS Unicorn in Dundee. In London, we were pleased to undertake specialist damp investigations at the Royal Academy of Engineering in Carlton House Terrace for the same Architect who commissioned us to undertake specialised timber condition investigations at Magdalen College, Oxford.